The last installment of a 10 part YouTube talk show series for Maybelline. 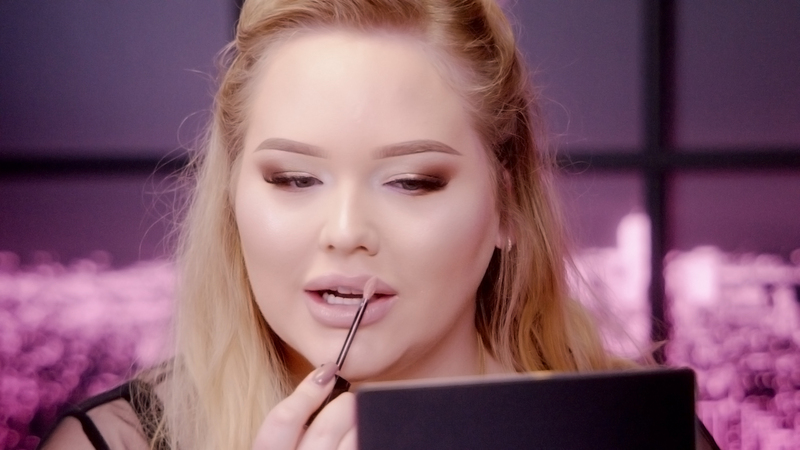 “Makeup Like This” is a joint venture with influencer and Youtuber Nikkie Tutorials. Produced by Best of Both Media.